MA: Harvard, 2009. Bound in glossy, illustrated wraps -- a proof copy of this 301 pp. book. Publisher's blurb sheet laid in. . Advance Uncorrected Proof. Soft Cover. Near Fine/No Jacket. Advance Copy. CA: Presidio Press, 2000. Bound in black boards, stamped in gold in illustrated dust jacket. A 264 pp. 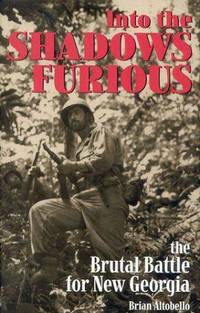 book on Guadalcanal. photo-illustrated. Tight, clean copy. . First Edition. Hard Cover. Near Fine/Near Fine. NY: Berkley, 2005. Bound in black cloth and gray boards, in matching illustrated dust jacket. A 441 pp. 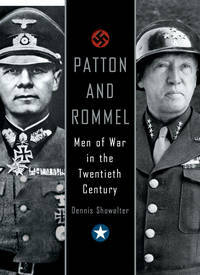 book on these two great generals. Tight, clean copy. . First Edition. Hard Cover. Near Fine/Near Fine. NY: Simon & Schuster, 2005. Bound in black and gold boards, stamped in gold in matching illustrated dust jacket. Tight, clean copy of this 386 pp. 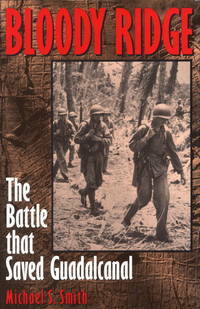 book on the Marines in 1944. . First Edition. Hard Cover. Very Good ++/Very Good +. LA: Louisiana State Univ Pr, 2000. Bound in tan cloth, stamped in black in matching dust jacket. This is a review copy with a reveiw slip and one page publisher's blurb laid in . 136 pp.. First Edition. Hard Cover. Near Fine/Near Fine. MN: Zenith Press, 2010. 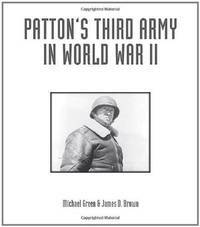 Bound in black cloth, stamped in silver in white dust jacket with photo of Patton on the front panel. A 288 pp. massive book on the Third Army. Tight, clean copy. Quality production. . First Edition. Hard Cover. Near Fine/Near Fine. Folio - over 11" X 14". D.C.: Marine Corps, 1998. Bound in stiff green and white photo illustrated wraps. A rather scarce 45 pp. 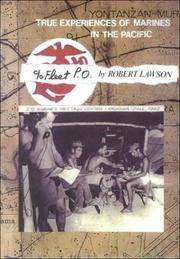 book printed by the Government Printing Office for the Marine Corps. as part of their history series. . First Edition. Soft Cover. Very Good +/No Jacket - As Published. 4to - over 9¾" - 12" tall. KY: University Press of Kentucky, 2000. 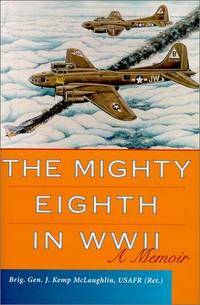 Bound in light blue cloth, stamped in gold in illustrated dust jacket that shows two Army planes in flight. A 208 pp. book. Photo-illustrated.. First Edition. Hard Cover. Near Fine/Near Fine. Philadelphia: Da Capo Press, 2011. Bound in gray and green cloth, stamped in gold in illustrated dust jacket. 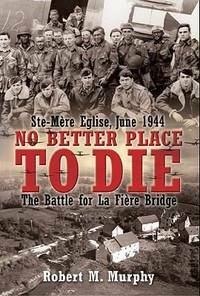 A great book on "The 82nd" during WWII. 746 pp.. First Edition. Hard Cover. Near Fine/Very Good ++. D.C.: Potomac Books, 2005. Bound in blue boards, stamped in silver in matching illustrated dust jacket. A tight, clean copy of this 613 pp. 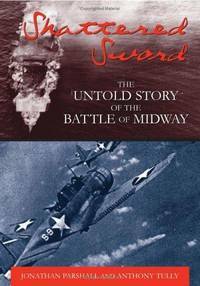 book on the Battle of Midway. . First Edition. Hard Cover. Near Fine/Near Fine. The Netherlands: Bevrijdingsmuseum, 1997. Bound in glossy white wraps, stamped in red and blue. A 176 pp. 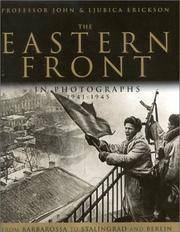 book on the roll of honor of the division. Text in English. Tons of information on the division. A bit hard to find in this protected condition. "Historical Edition No. 4". . First Edition. Soft Cover. Near Fine/No Jacket - As Published. 4to - over 9¾" - 12" tall. MA: Robert Lawson, 1998. Bound in stiff illustrated wraps. A 212 pp. book of true stories of the Marines. Privately published -- this copy has a two-page blurb sheet on the author's stationery laid in. "as new" copy. . First Edition. Soft Cover. Fine/No Jacket - As Published. The Johns Hopkins University Press, 1997. 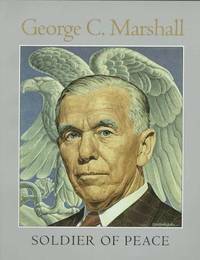 Bound in stiff illustrated wraps with portrait of General Marshall on the front panel. Commissioned by the National Portrait Gallery. A 104 pp. 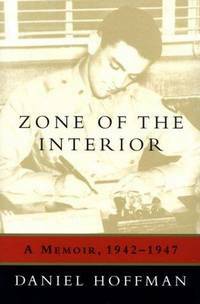 book on the life of the general. Cost $35.00 new. . First Edition. Soft Cover. Near Fine/No Jacket - As Published. 4to - over 9¾" - 12" tall. Philadelphia: Dorrance Publishing Co., Inc., 1999. Bound in black cloth, stamped in silver in illustrated dust jacket. A tight, clean copy of this 229 pp. 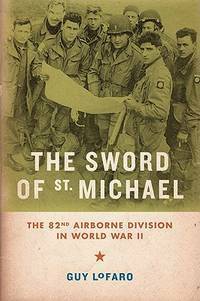 book on the memories of those who served in the 303rd Bomb Group in WWII. . First Edition. Hard Cover. Near Fine/Near Fine. 4to - over 9¾" - 12" tall. NY: Dial, 1945. Bound in gray cloth, stamped in blue, lacking the dust jacket. 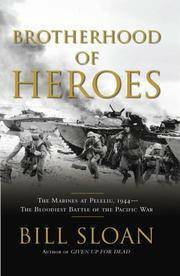 This is the second printing of this early book on Iwo Jima. Some yellowing to pages, two minor spots on rear panel -- overall, quite acceptable. 294 pp.. Second Edition. Hard Cover. Very Good/No Jacket. Illus. by Photo-Illustrated. VA: Brassey's, 2000. 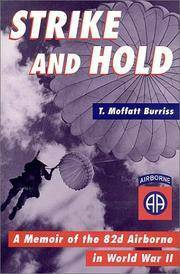 Bound in white boards, stamped in blue in illustrated dust jacket with a paratrooper on the front panel. A 215 pp. book on the 82nd. Previous owner's (an Army Major) bookplate on front endpaper. . First Edition. Hard Cover. Near Fine/Fine. Philadelphia: Casemate, 2009. Bound in black boards, stamped in gold. In illustrated dust jacket. Previous owner's (Army Major) signature to front endpaper. 272 pp. on this book on WWII.. First Edition. Hard Cover. Near Fine/Near Fine. CA: Presidio Press, 2000. Bound in black boards, stamped in gold in illustrated dust jacket. An "as new" copy of this 408 pp. 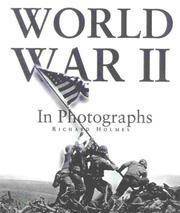 book on WWII. . First Edition. Hard Cover. Fine/Fine.